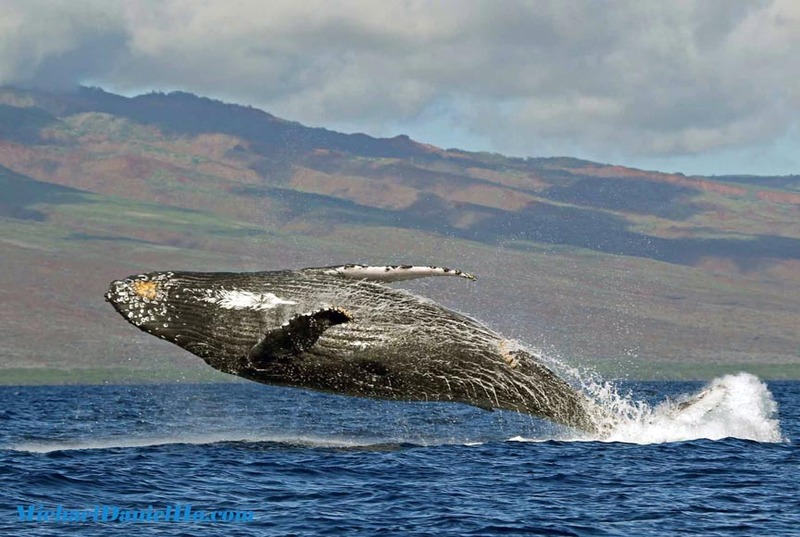 Sounds like a broken record, but most professional and serious sports and wildlife photographers use Canon cameras and Super Telephoto lenses for their needs. MELVILLE, N.Y., February 7, 2017 – On February 5th, top sports photographers from across the country gathered in Houston to cover the Big Game between the teams from New England and Atlanta. 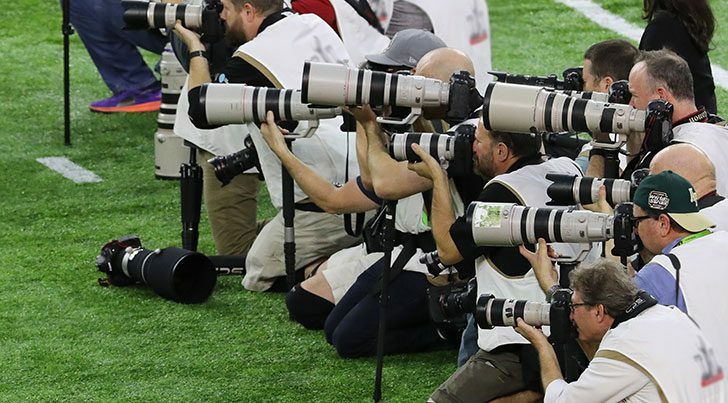 With an estimated 75 percent* of the photographers in the Houston stadium using Canon EOS DSLR cameras and EF lenses, Canon’s iconic white lenses filled the sidelines from the opening kickoff to the final whistle. In addition to the EOS DSLR cameras and EF lenses on the sidelines, Canon’s line of HD broadcast lenses were also used extensively to help deliver the game to more than 110 million television viewers. “It’s an honor to see yet another major sporting event where the country’s most talented and acclaimed sports photographers captured exciting moments with Canon equipment. These images will be seen by millions of people around the world and will forever be etched in sports history. We understand there are many equipment options for professional photographers and Canon is honored to serve these professionals and provide assurances that both our products and support live up to the requirements and expectations of our devoted customers,” said Yuichi Ishizuka, president and COO, Canon U.S.A., Inc.
A full complement of friendly and knowledgeable staff from the Canon Professional Services (CPS) team, a fixture at major sporting events throughout the year, were on site at the stadium for most of the week leading up to game day providing comprehensive equipment maintenance, extensive equipment loans and expert technical support to the major photo agencies and individual professional (or media) photographers covering the game. For veteran sports photographer and Canon Explorer of Light Damian Strohmeyer, this was his 30th time covering the big game as a professional, and he was well stocked with Canon cameras and lenses. “Leading up to the game, I always make sure to meet with the Canon Professional Services team to run through my settings and firmware, and ensure that my gear is as ready for the big game as the players are,” Strohmeyer said. “During the game, there’s so much action that you can’t be worried about how your equipment will perform. Depending on where the play is, I need to stay prepared for anything that may happen, with no time to switch lenses. Canon Professional Services will be proudly attending to professional photographers at over 30 events this year including major sporting, auto racing, Hollywood, and political events throughout the year.